Is Your Homeowners Insurance Covering Damage After Heavy Rains? 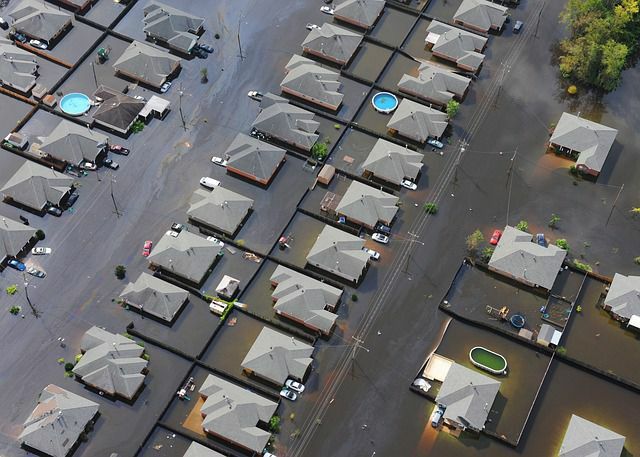 Earlier this month weather systems spurred off Hurricane Joaquin, causing severe damage in South Carolina and some parts of North Carolina. Many individuals experienced home and vehicle damage as a result of the storm. Following property damage, an individual usually assesses repair costs and then decides if they want to file a claim with their insurance provider to cover repairs or replacements. Sometimes minor repairs can be handled without insurance interaction and individuals prefer to avoid paying a deductible and manage the work independently. Other times, storm damage evidently requires a claim with an insurance company. In some claims, the policy holder experiences a denial, receives an insufficient amount to cover repair costs, does not have their claim reviewed timely, or waits for excessively delayed payments. Federal and state-level North Carolina insurance regulations hold insurance companies responsible for providing the coverage outlined in their respective policies. When an insurance company fails to do this, it is often referred to as insurance bad faith. Residents across the state have resources available to them. A local North Carolina Department of Insurance office helps individuals understand their insurance policies and file complaints. Attorneys at Brent Adams & Associates provide an overview of how to read your insurance policy here. We also have a book, available at no cost, that explains North Carolina insurance disputes--order a copy through the form on the right side of this page. Our insurance dispute attorneys in Raleigh and Cary help policy holders state-wide understand the limitations and opportunities with their unique case during a complimentary case evaluation. Once retained, our insurance dispute attorneys negotiate claims on behalf of the policy holder. Out-of-court settlements are possible. When a jury trial option is a better fit, our firm's Brent Adams is a board-certified trial attorney. He has represented injured victims for 40 years.